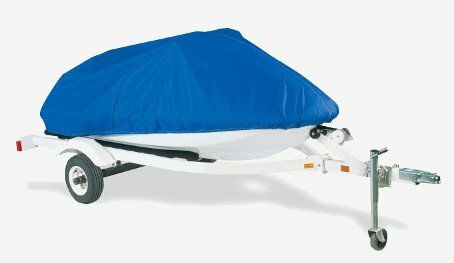 Cover your Wet Jet Duo 200, 300, or Kraze with a custom cover from Boat Covers Direct®. Made in Pauls Valley, Oklahoma by Covercraft Industries, each Wet Jet personal watercraft cover is guaranteed to fit and built to last. Ready to find your cover? Pick your model or call us, toll free at the number listed above. We are happy to help.